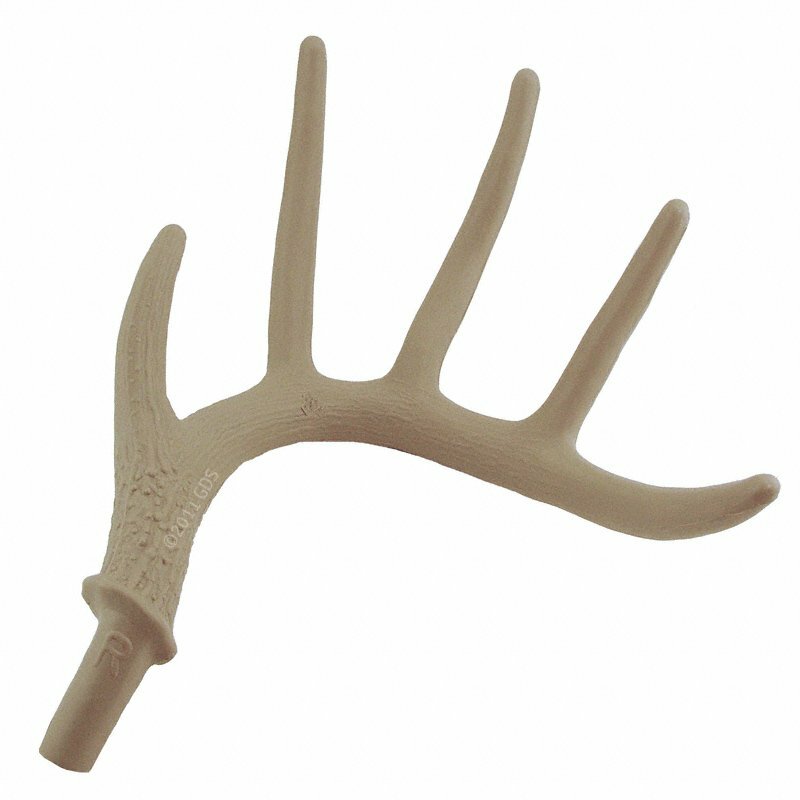 Dokkens Large Plastic Shed Deer Antler. $19.95. The Dokken Plastic Training Deer Antler is lightweight and can be used with both adult dogs and puppies. Also floats for warm weather water training.